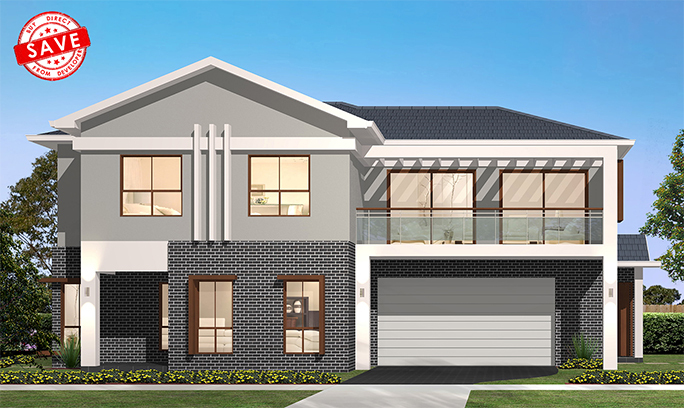 Signature at The Ponds is a new development in the beautiful, popular and upmarket suburb of The Ponds situated within Sydney’s fast growing North West sector. The hallmark of this unique community is the incredible location situated close to all amenities. Signature at The Ponds is one of the newest developments in The Ponds and sets a new standard for how future communities will be created. This culmination of new thinking and a fresh approach to design has provided an affordable entry point, with a “no compromise” approach to an all-inclusive turn-key package. 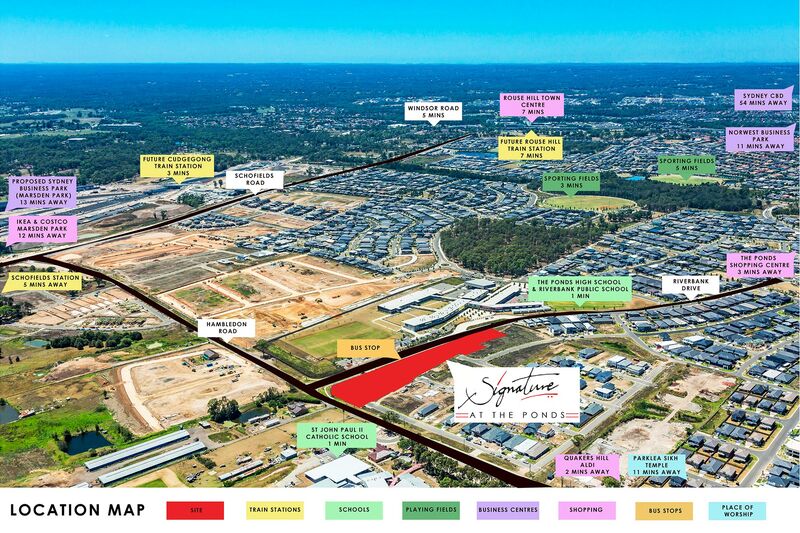 Signature at The Ponds is located just minutes to The Ponds Town Centre and Rouse Hill Town Centre, immediately opposite Riverbank Public School, The Ponds High School and close to St John Paul II Catholic School, Schofields train station & the nearby future Cudgegong station which will be part of the new Sydney Metro Northwest Rail Link. 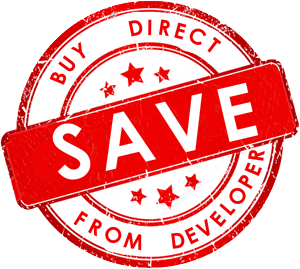 Signature Property Developers Pty Ltd and associated companies have been providing high quality and affordable residential properties, apartments, commercial, retail and industrial projects across Australia since 2000. 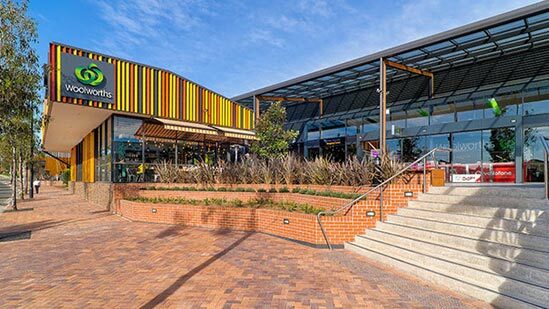 The Principals of our second generation Australian owned family business have tertiary qualifications in Architecture and Construction Management and have consistently delivered successful projects. Our building designs, which are done in house, are aimed at creating quality developments which fit in with the requirements of the local communities in the form of aesthetically pleasing, functional and affordable properties. The houses in Signature at The Ponds have been designed keeping in mind housing affordability without compromising on quality or practicality. Whilst located centrally in the growing Northwest area of Sydney, Signature at The Ponds offers a relaxed and refreshing lifestyle choice in today’s hectic world. It gives you a unique opportunity to live in a highly connected location but also be surrounded by the beauty of nature. Being able to have an address in the heart of the expanding North-West Sydney growth centre while enjoying the fresh air and open greenery is truly the best of both the worlds. 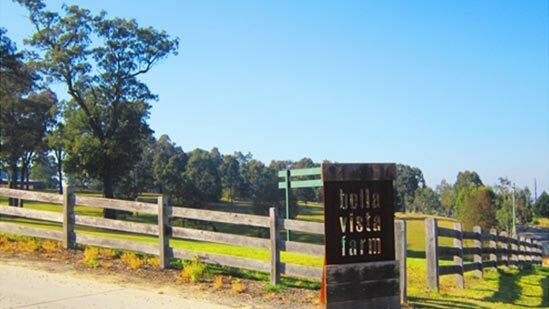 With the vast and serene Rouse Hill regional park as well as the Bella Vista Farm and the Stone Cutters Ridge Golf clubs being close by there is something to do for everyone in the family. Whether you’re into golf, flying foxes or just a walk in the park it is all just around the corner. There are numerous parks and sporting fields in close proximity which encourage a healthy and wholesome lifestyle for families. 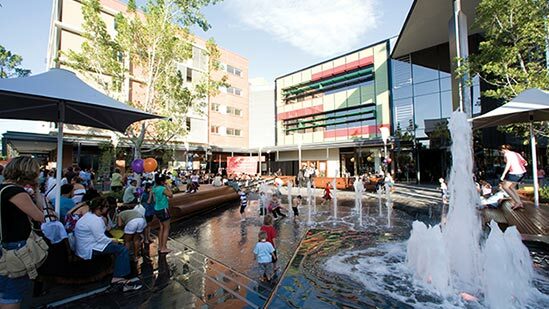 Close proximity to the local shops, the state of the art Rouse Hill town centre and the Ponds Town Centre mean entertainment, shopping and amazing restaurants are at your doorsteps. 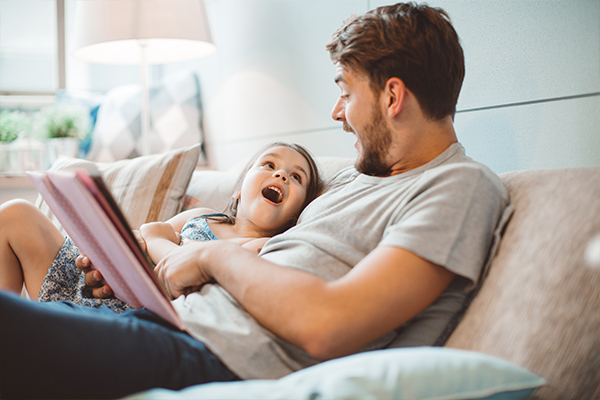 There are also good schools, childcare centres, sporting facilities and colleges located very close which makes this a great location for young and growing families. Several medical facilities are also within proximity to Signature at The Ponds. Close proximity to Cudgegong Station with 1000 public car parks which will be the first station on the new Sydney Metro North-west Rail Link which is under construction and will be commissioned by early 2019. This will provide easy access to the Sydney CBD. 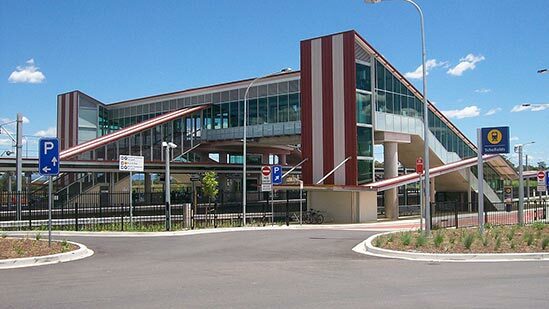 The existing Schofields Train station which provides frequent public Transport connecting to Sydney, Parramatta and Blacktown CBDs. 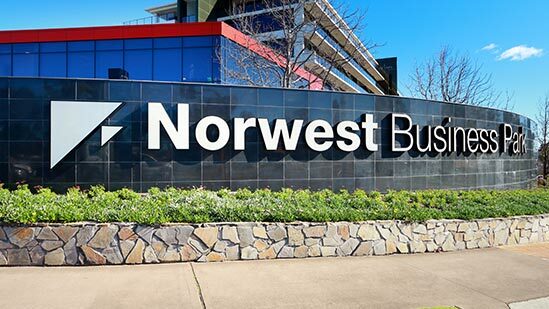 Proximity to existing business centres like Norwest Business Park and the up and coming Sydney Business Park (Marsden Park). Close to M7 & M2 Motorways with new regional roads being planned. 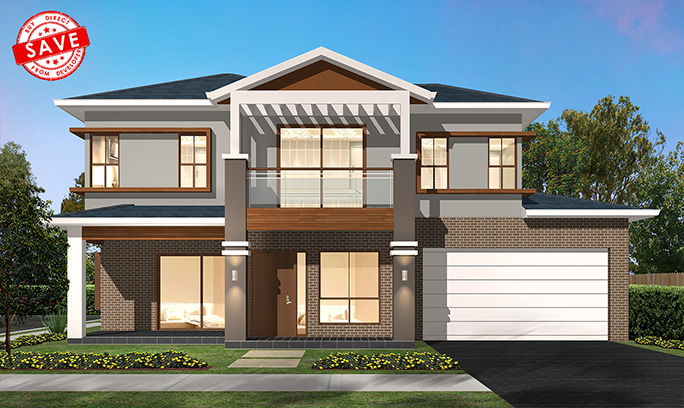 Opposite The Ponds High school, nearby Riverbank Public, St John Paul II Catholic School and close to Rouse Hill Regional Park and several parks and sporting fields. 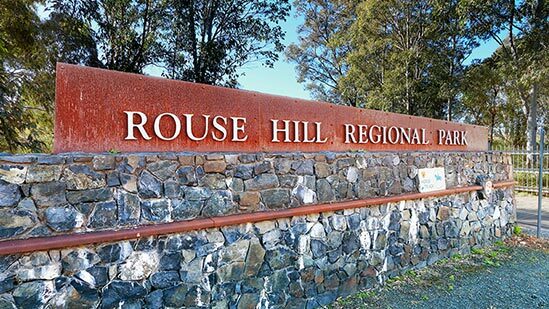 Close to proposed Rouse Hill Public Hospital. 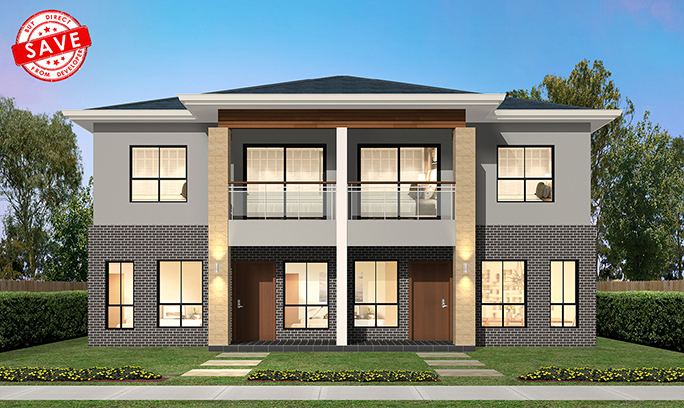 Located just minutes to The Ponds Town Centre and Rouse Hill Town Centre, opposite Riverbank public and The Ponds High school, Schofields train station & nearby Cudgegong station which is the new Sydney Metro Northwest Rail Link. This is an incredible opportunity that places you squarely in the middle of everything the Hills District and North West has to offer. The new Sydney Metro Northwest Rail Link, currently underway, will provide easy access to the CBD and beyond. We've chosen the ideal home design best suited to each lot to maximise both the location and aspect. Each dwelling has also been designed to work in harmony with surrounding dwellings, helping create a single, beautiful streetscape designed to enhance the synergy between comfort and functionality. 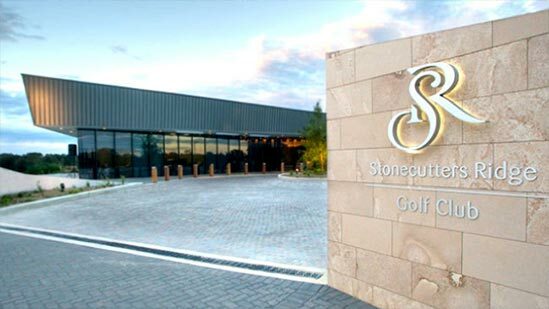 As a second-generation Australian owned family business, Signature Properties is committed to establishing high standards of corporate social responsibility and philanthropy. Our core belief is based on the mantra “Service to humanity is service to God.” Our people believe in giving back to the community as individuals and as a company as much as possible. We support charities including Red Cross, Salvation Army, ISKCON’s Food for Life, Yaadein Vision etc. Working with Habitat for Humanity across several projects to provide accommodation for the needy across NSW. 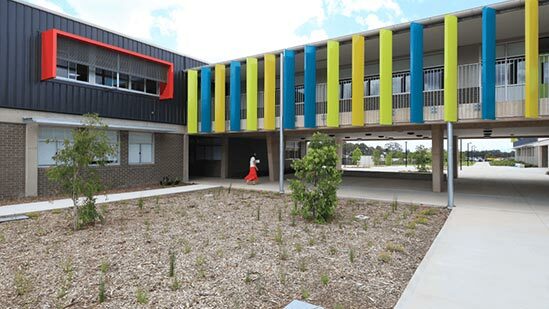 Working with Eagles RAPS to design a school in Doonside, NSW for kids requiring assistance along with a childcare centre. 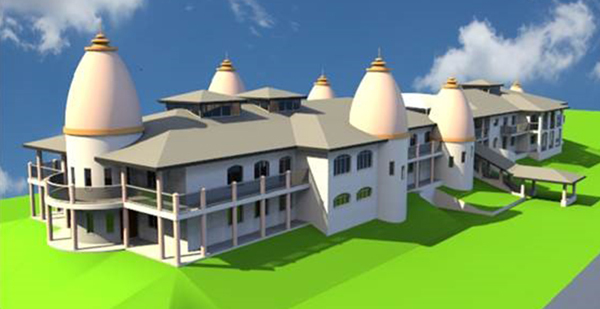 Project management of a new temple for ISKCON in Vineyard, NSW. 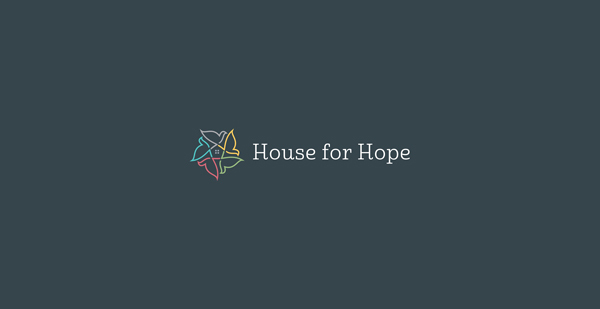 Donating in excess of $100,000 to 3 local charities through the auction of the ‘House for Hope’ at our Signature at the Ponds project in Riverstone. 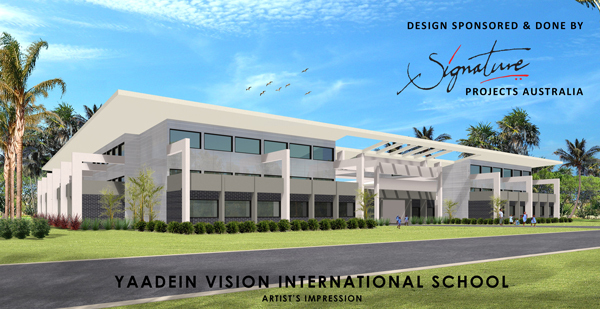 Design of school for underprivileged children of Fiji, through Yaadein Vision. Skills training workshop in Deoghar, India for the local village children. Choose the Home & Land Package that suits you and your family best. We have a range of highly desirable positions, aspects and new designs to choose from, but they will sell quickly. Register your interest now and you get exclusive updates about regarding stage releases as they happen at Signature at the Ponds. You'll be among the first to hear all the latest news, as well as what's happening on the ground, upcoming latest releases and more.